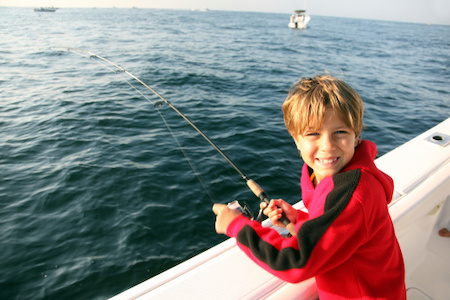 Destin, Okaloosa Island, and Fort Walton are great spots to visit during spring break. 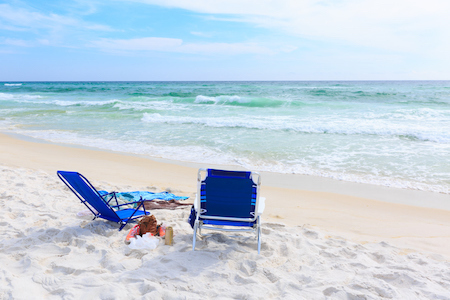 Take advantage of annual events like the Emerald Coast Volleyball Week, Kitty Hawk Kites Festival, and the Mattie Kelly Cultural Arts Village live concerts. 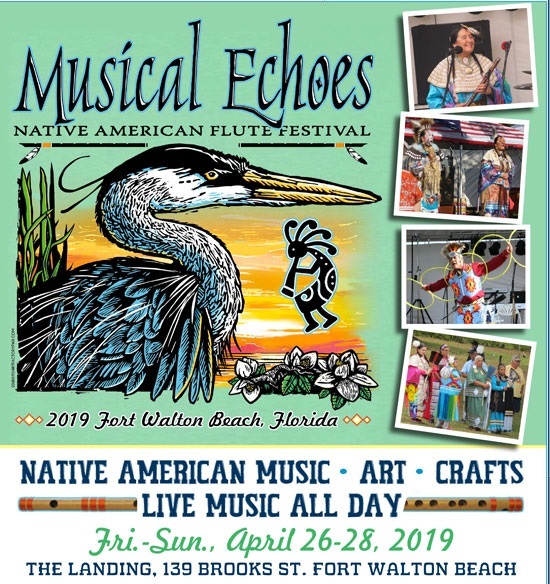 Since 2001, the Musical Echoes Native American Flute Festival has been held each April at the Fort Walton Beach Landing on Santa Rosa Sound. 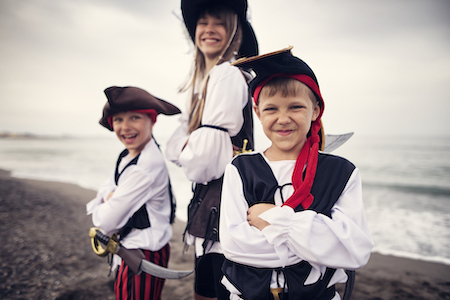 Now one of the most popular pirate festivals, Billy Bowlegs Festival started in 1953 as a water skiing festival and now takes place the first full weekend of June each year. 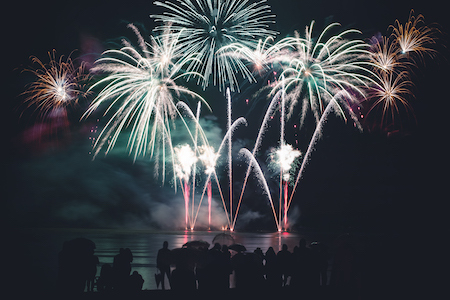 The 4th of July is one of the most wonderful times of the year in Destin, Fort Walton Beach, and Okaloosa Island.